Ever plan for something you wanted so badly? Did you ever do everything that could have been done and fight with all of your might? Have you ever seen a dream so real you just knew with all your soul it would become reality? Have you ever been crushed, disappointed beyond belief? 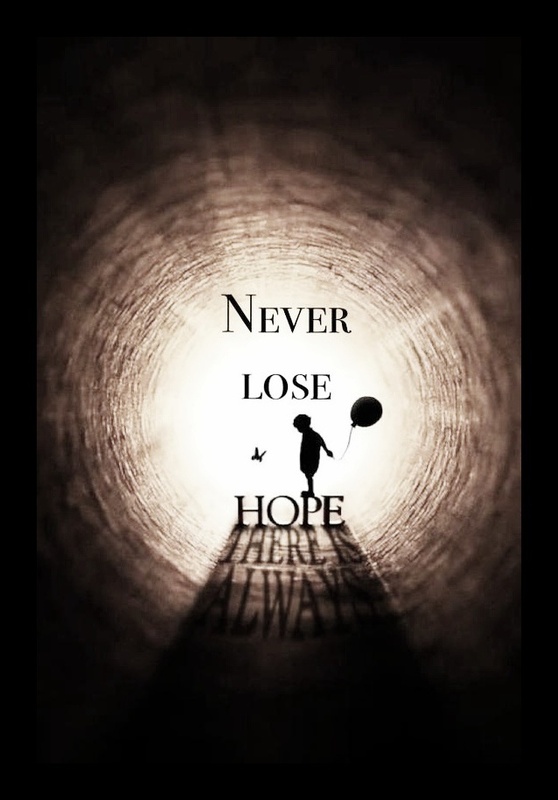 To hope in the face of despair, to pursue against the odds, to believe beyond doubt…. is it stupid to wish for the impossible? Or is it rational to be apprehensive to ask for our heart’s desires out of fear they won’t be answered the way we want? It can be discouraging when what you seek always seems to be just beyond your reach. Such a helpless feeling when you are not in control of your own destiny. Even though many others have experienced similar pain it can still be such a lonely feeling. Yet you press in, you dig deep, you suppress those nagging feelings of frustration. What happens when you have put your heart and soul into something but reality tells you it is not going to happen? Everything seems to turn against you. Even time itself ceases to be a friend. At what point do you finally put to rest the very thing that motivates you to live? How do you bury what you been imagining, and simply “move on”? When it feels like you’ve died, at the point you finally let go, that moment is often the very moment your seed is finally planted, finally able to bloom. All this time you thought you had been carrying rotten fruit: dreams that seemed to be shriveling, decaying, and growing mold like a disease. Come to find out, like fruit decomposing into the soil, it is not what is seen that matters. Rather it is the potential, the hope, the life it carries inside that matters. It is this self-contained life that gives this seemingly small, yet deeply meaningful, pregnant aspiration the potential to become great. It can be difficult when others so easily acquire what you have been longing for. The thing that seems to come by accident to some, and even unwanted by others, is the very thing you yearn to possess. In those moments, not becoming angry or embittered, and remaining faithful and vigilant to your own dreams may be the hardest thing you ever do. However, this will cause your roots to grow deep. And relative to your surroundings, though you may not flower often, your blossom will be rare and magnificent. Very few appreciate what they have. Even fewer express true gratitude for what comes naturally. It is those whom have known the strain of struggle, the ecstasy of endurance, and the payoff of perseverance who truly value the prize. For it is the joy set before us that makes this life worth the darkness we go through to get there. There are those of us who choose to never give up on our dreams. Though we choose to lay down our right to toil in vain, we trust that God keeps His promises. We seek peace during the process even when understanding evades us. There are those of us who believe that the power of love is stronger than the power of hate. There are also those of us that live in the joyful expectation of good no matter if we get what we expected or we are happily surprised by the unexpected.